Are you planning for holidays in 2019? Great! Scroll below & know the best tourist places to visit this year. Fulfill your bucket list and experience the best of life. How often do you travel? Once in a month or year? It doesn’t matter whether you are wanderlust or a person who travels rarely, traveling is something that gives you the best experiences of life. Exploring and learning about the places is amazing and visiting them makes it the most memorable moments of life. If you are bored of visiting the same places your friends/neighbors have traveled and want to explore unique sites, then look at these places that are beautiful beyond your imagination. Christchurch in New Zealand is one of the most amazing destinations that features both urban regeneration and innovation with heritage. 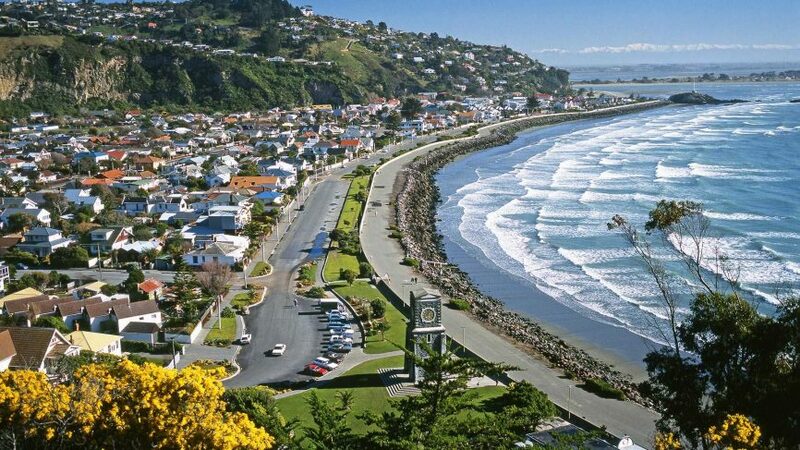 If you are wondering for the place to travel in 2019, plan your visit to Christchurch. The city can be enjoyed by gondola, double-decker bus or by tram. This popular travel destination is located on the east coast of New Zealand’s South Island. The city offers countless fun-filled activities for people of all ages. What’s amazing is you can visit popular places without burning a hole in your pocket. Explore beaches, artwork, botanical gardens and several attractions throughout the city. If you are a shopaholic, the place offers jewelry and beautiful arts across the market all year round. Learn about New Zealand and its history at the Canterbury Museum. It gives a deeper understanding of the city. Phuket, a mountainous island in the Andaman Sea is one of the best places to go this year. The bustling shacks, amazing nightlife, and golden beaches in Phuket have been attracting millions every year. While holidaying in Phuket, you can enjoy breathtaking views, adventurous water sports, and the popular Big Buddha Statue. If you are a first time visitor, you can’t miss out the amazing Phuket Fantasea show. The show combines modern technology and state-of-the-art show elements. One of the most popular and best tourist destinations in Phuket is Promthep Cape. The place is best known for its awesome view especially during sunset. Every evening people drives through the location to watch the sunset. It also features lighthouse that shows maritime artifacts and spectacular views of the southeast island. The place also exhibits a series of stall that sells shawls, beachwear and more. 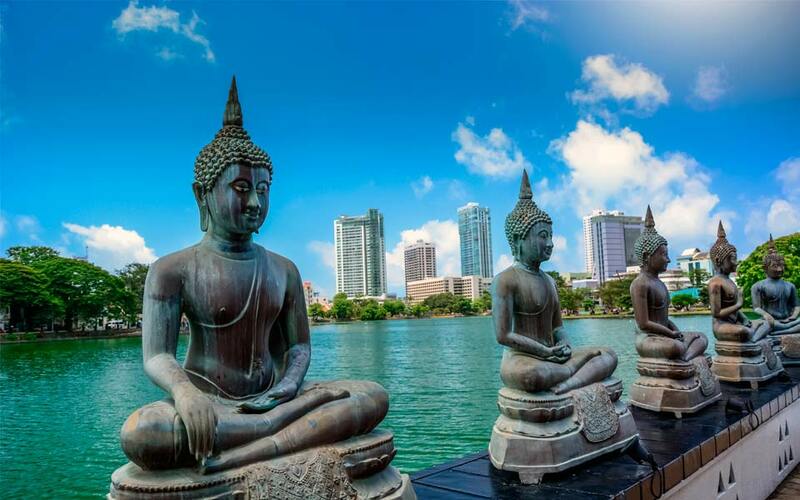 Sri Lanka is one of the best countries to visit in 2019. The country has several tourist spots that attract the crowd with their magnificent views, exhilarating wildlife and charming hill stations. While you are planning to visit this peaceful country, start your travel with the Pinnawala Elephant Orphanage. The place gives a very different experience to the visitors. Watching baby elephants soaking in the river, making mischief are some reasons to love this place. The next places you can visit in the country are monuments and heritages that showcase its history and culture. Dambulla Cave Temple features beautiful murals and over 150 statues of Buddha. Apart from monuments and temples, the place is also known for the beautiful beaches that are quiet and serene. If you are the one who doesn’t love the rush and crowd of the city, spend your holidays on the beaches and explore the incredible beauty of the country. 2019 is here! Are you are still wondering where to go for vacations this year? 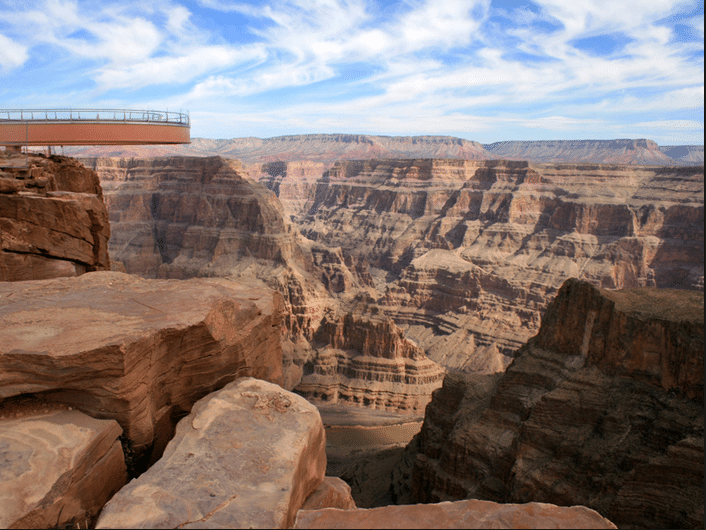 Well, if you are planning to go solo, then Grand Canyon is an amazing tourist spot that you should hang out in 2019. It is a steep side canyon carved by the Colorado River in Arizona. The place is known for its overwhelming size and vibrant landscape. The Grand Canyon National Park at the site is popular for white water rafting, donkey rides, and rim hiking. If sightseeing and history are all you need in your Grand Canyon vacation, then GC railway is your answer. The railway trip into the country’s famous natural wonder is worth experiencing. The railroad carries hundreds of passengers every day. And not to mention, Bill Gates and Warren Buffet are the passengers that had enjoyed the railroad recently. You can also take a desert jeep tour to view scenic beauty and the incredible wildlife. If you are an Indian, we bet you must have planned for a GOA trip once in your lifetime. It is one of the favorite destinations of Indians. The city is known for its incredible beauty, Portuguese style Se Cathedral, cafes, and jungle trails. 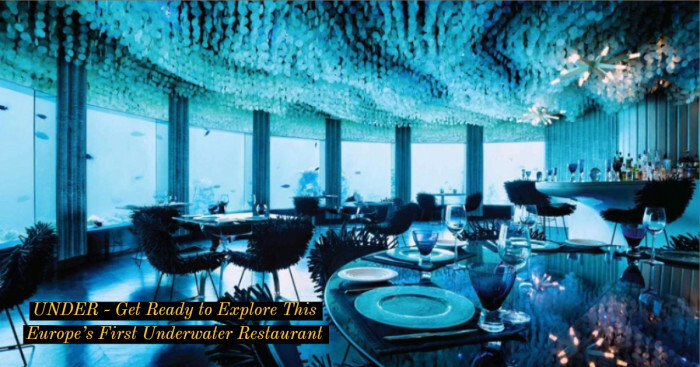 This tourist place offers water sports that include jet skiing, scuba diving, and other adventurous sports to make your travel the best experience of life. Panjim or Panaji, the state capital, makes history alive with its art galleries, churches, government buildings, and museums. If you are not a nightlife person, the good news is that Goa has more exciting wildlife than nightlife. The Mollem National Park and The Bhagwan Mahavir Wildlife have animals like sloth bear and panther and over 200 species of birds to entertain you all day long. The dolphin cruise in Goa is an exciting site for both old and young generation. The restaurants in Goa offer a finger-licking blend for Portuguese and Goan cuisines. It is an amazing destination that features historic monuments and modern trends of cathedrals. The travel destination is budget friendly and offers the best things for FREE. Shopping at the place is optional; however, performers grooving to the music and waterfall wonders are the refreshing dip for the bad mood. The city also features several infinity pools to make your trip more memorable and enjoyable. 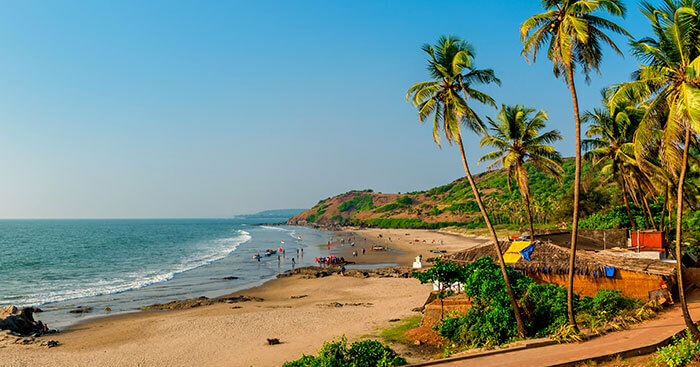 If you haven’t visited the place or have never planned for a Goa trip, book your tickets because months from January to March are best to explore Goa. 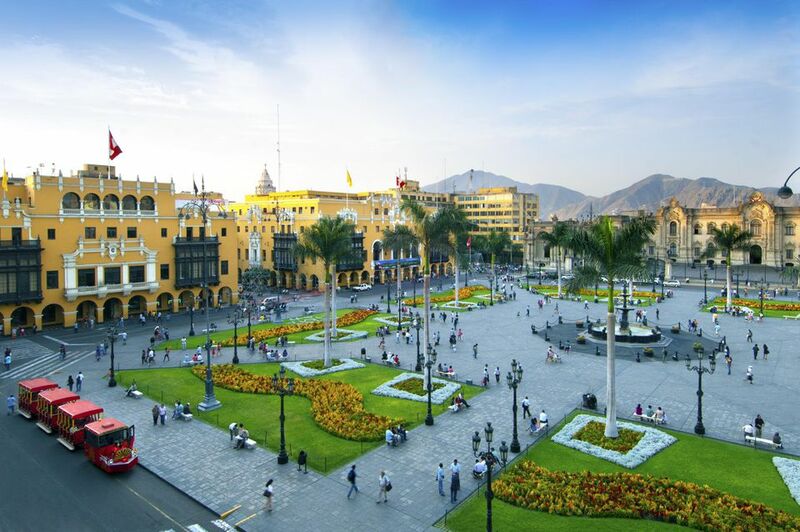 Lima, the capital of Peru, is home to the National University of San Marcos (one of the oldest institutions in the world). Take a camera along with you and capture some of the exotic locations existing in the city. When it comes to fine dining, the city offers the best list of scrumptious dishes. Dishes like Ceviche, cuy, lomo saltado, aji de gallina may surprise you with their flavors. Lima’s street food, especially a garlicky grilled beef is the main part of the casual snack menu. If you are new to the place, here are some important points you should keep in your mind while traveling to unknown cities. There are many art museums in Lima. But the place is famous for Museo de Arte Lima (MALI) that hosts objects covering 3000 years of the place and religious paintings from the Cusquena School. You also can’t miss Museo Mario Testino where rooms are covered with the beautiful portraits of Princess Diana. You can’t leave this tourist spot without visiting the ancient adobe Huaca Pucllana. It is a giant pyramid constructed from millions of adobe bricks and shows the culture of 300 and 700 AD. The list of the top places to travel in 2019 couldn’t be complete without mentioning the popular travel destination in various Egyptian cities. 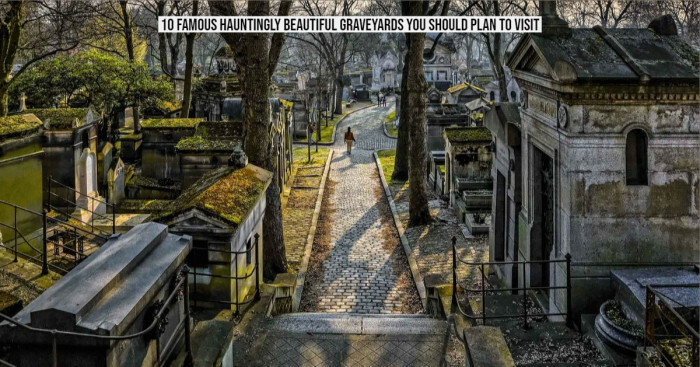 The country is a beautiful destination of tombs that attracts visitors. Egypt has countless spots for travelers to see and do; it is an amazing combination of adventure, relaxation, and culture. 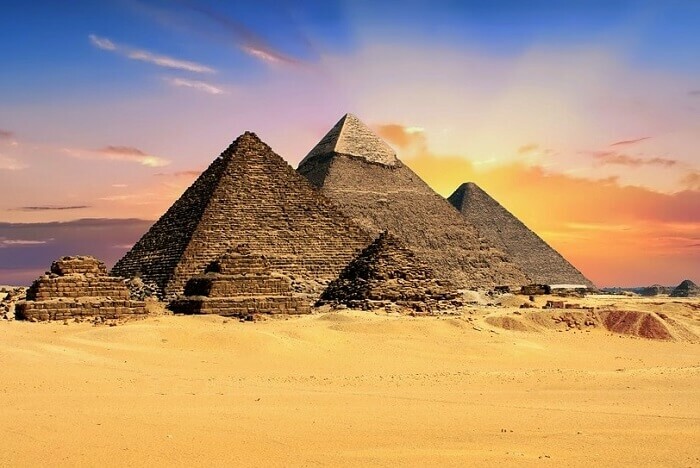 If you are really into exploring new things, the Pyramids of Giza has awed travelers from every corner. It is also the last surviving of the seven wonders of the ancient world. Next, the Memorial Temple of Hatshepsut or popularly known as Karnak Temple lures the crowd with its colorful wall of art and colossal columns in the temple. The temple of Philae is the site where the last hydrographs were written. If you are planning to travel with family, visit the temple of Philae in the evening. That’s because the temple hosts a light and sound show every evening and it looks all different in another light. Here are more vacation planning ideas for Egypt. 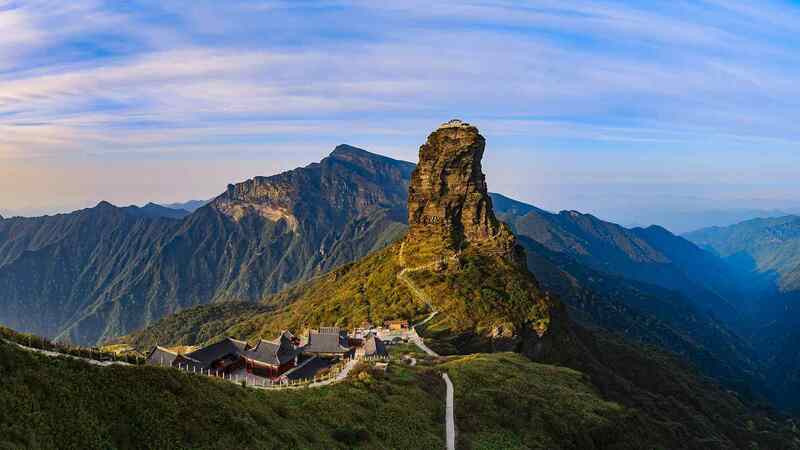 Located in Tongren, Fanjingshan is the highest peak of the Wuling Mountains in southwestern China. The site is home to many animal and plant species and has now 13 natural heritage sites (total 53) – more than anywhere else in the world. Fanjingshan is the newest UNESCO World Heritage Site and a popular site of hikers. It is a perfect combination of natural beauty and Buddhist culture and includes rare plants, illusion and Buddha light. It is not only a destination for Buddhist lovers but also a favorite spot for nature lovers and hikers. There are many tourist spots to explore near Fanjingshan including Jinjang River, Nine-dragon Cave Scenic Area and more. If you want to explore the history of China, visit the thousand years old Dongshan temple, old architecture and the famous statue of Zhou Yiqun Martyr. The ancient city site of Tongren has beautiful gates, courtyard walls, and steps that are carved with flower patterns. So when are you heading to this amazing travel destination? 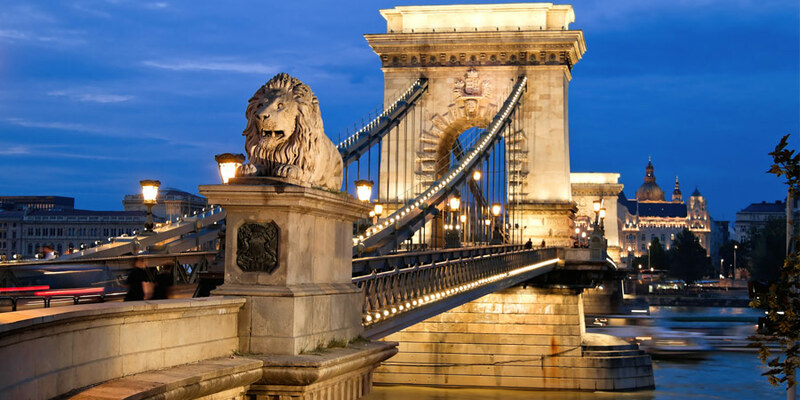 Right from dramatic history to vibrant nightlife and fairytale architecture to cheap drinks, Budapest has something for everyone. One thing that makes the city so energetic is a mix of Eastern and Western Europe. If you are planning to visit Budapest, book your tickets for summers as April and May are the perfect months to travel around Budapest. Winters are quite cold and can be snowy, so months from December to February are not best to visit. The city is world famous for natural thermal baths and has been luring the millions since the Roman times. Tourists from across the world visit Budapest to experience the unique natural sites and exotic cuisines. Do you know the architectural beauty of the city has been nicknamed as ‘The Paris of the East’? That’s because the architecture has postmodern designs and a collection of major works done in 1896 to mark the arrival of Magyars in Hungary. Relaxing in Budapest’s thermal pools, skating and sailing in the City Park, and Buda Castle is something you can’t miss during your travel to Budapest. The best time to visit the city is between March to September when the temperatures are warm. If you are a music lover, attend Sziget Festival (organized every August) where over 1000 performers play everything from hip-hop to metal. Trinidad and Tobago is a twin-island country with unique traditions and lifestyle. White-sand beaches and rainforests are the prime tourist attractions here. 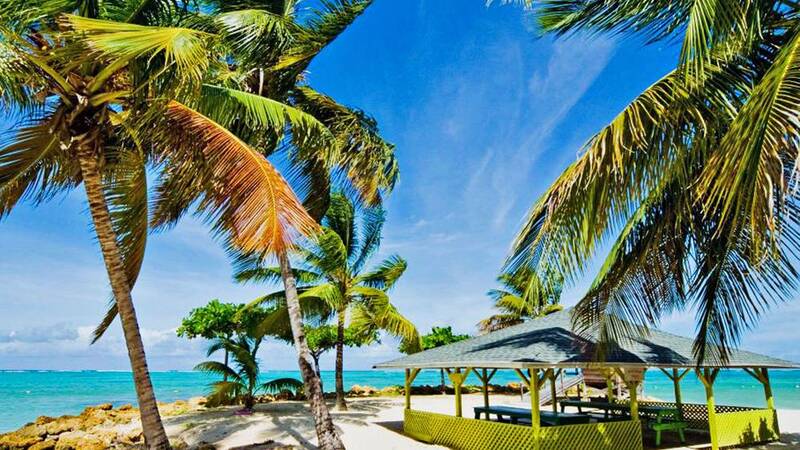 While Tobago features beach, heritage festivals and some of the best diving spots in the world, Trinidad is best known for Renaissance-style architecture and palm-fringed beaches. The islands attract the tourists who appreciate the dramatic topography and peaceful ambiance. Around 45 minutes drive from Port of Spain, Maracas Bay is one of the popular beaches of the world. On the way, you can enjoy the breathtaking views of the peninsula extending towards the sea, and the stunning view of the golden sand. Next, at 175 feet, Argyle, Tobago’s highest waterfall attracts the visitors with its water that falls from 3 levels. Another popular spot in Tobago is the Nylon Pool that features a crystal clear swimming pool with sand in the middle of the sea. Dive into the pool with the ocean on one side and beach on the other. TRAVEL because it is the best thing you can experience in your life. 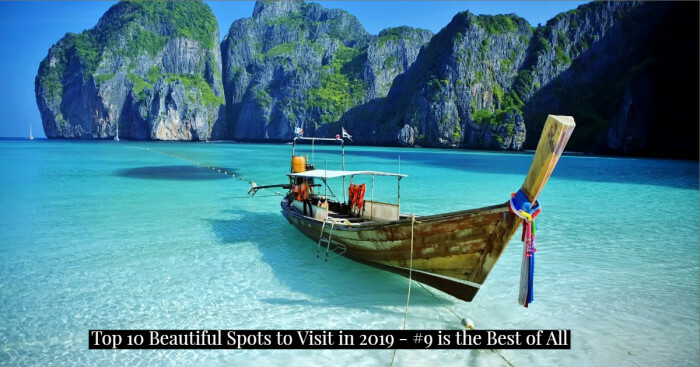 If you are planning for vacations in 2019, these top 10 places should be on your bucket list. Go solo, or with family and capture the best moments of your life. If exploring and visiting the best travel destinations from around the world is your New Year resolution, what you are waiting for then? 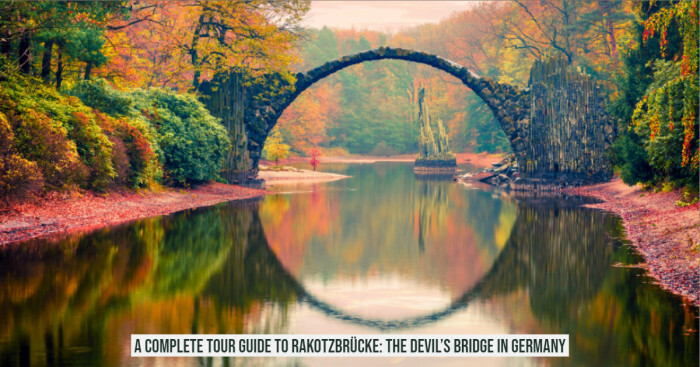 Book your tickets to any of these tourist spots and enjoy your life to the fullest. So when you are heading to these popular destinations? Let us know how your experience was and when you are planning for the next visit.